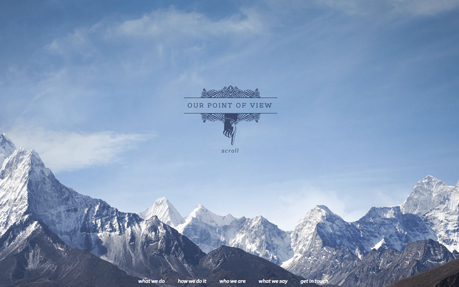 Beautiful and inspiring examples of responsive, photography website designs. 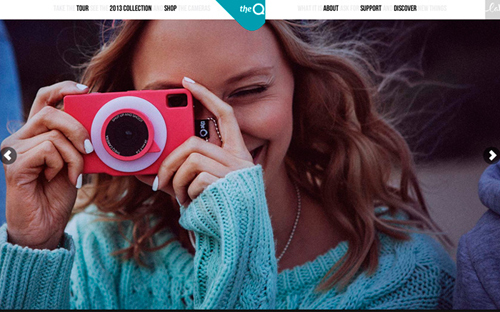 Modern web design is the basic need of every photographer where they can showcasing their works in a professional way. 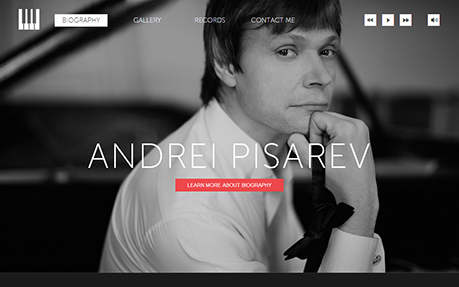 Now a day photography websites are using for business, as a portfolio or a personal pages. 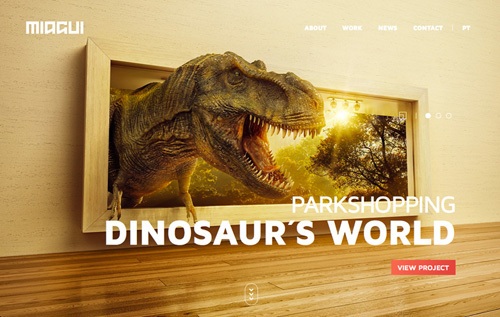 Here is the inspiring collection of award winning photography websites design. 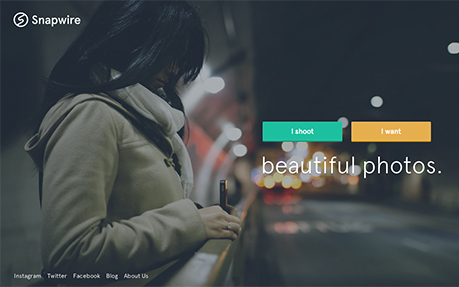 In this collection you can see the photography in web design, photography portfolios and business photography web design examples for inspiration. 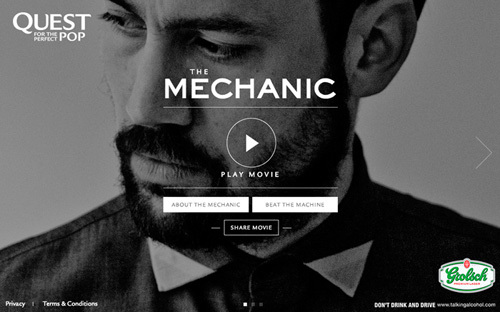 Today we’re gathered twenty six inspiring examples of photography websites design. 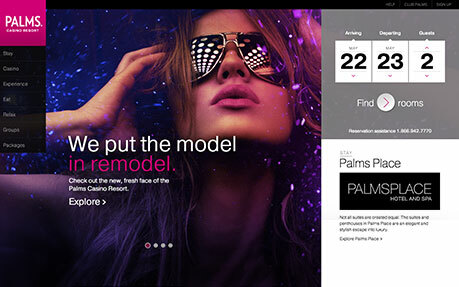 Let’s take a quick look at some amazing new trend of web design to keep in mind when designing your website. This season G-Star RAW illustrates the philosophy of destroying something to create the new, and continues G-Star’s exploration into the world of denim. 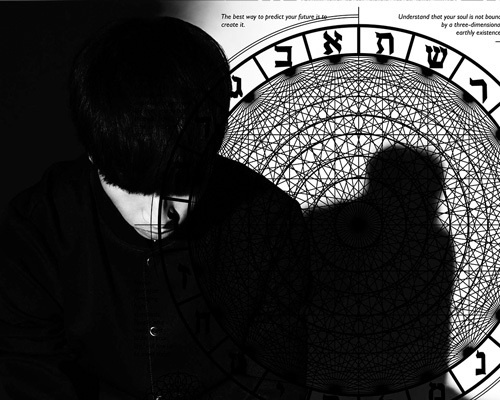 New campaign page for House brand AW2013. 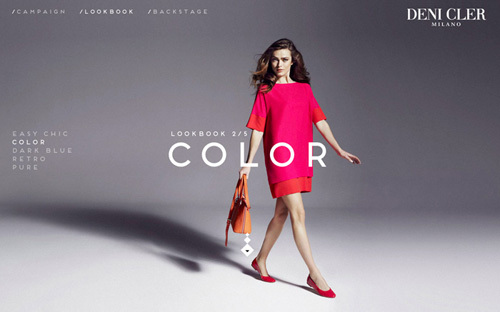 Carefully designed layout exposes the most important content: campaign video, photographic materials and the latest lookbook. Snapwire is a place where talented mobile photographers create custom images for people around the world. 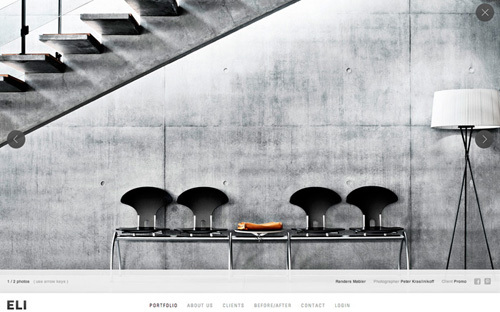 Our site is a response to the usual cliché agency approach. We’ve removed all the clutter to reveal our point of view, with clouds floating by and live London-time sunrise and sunset. 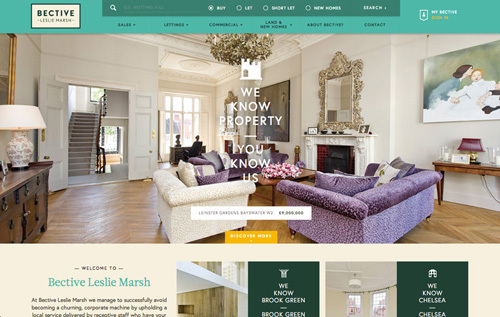 Bective Leslie Marsh are west and south west London Estate agents with a fine pedigree and a great track record. ENVY reflects the vanity and feminine desire. Made for irreverent and authentic women, wich free from hypocrisy and shame, are not afraid to feel envy! 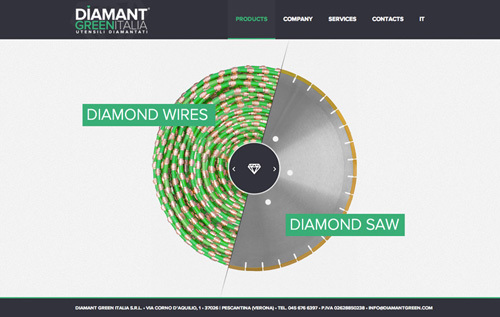 Visual stories about the craftsmanship of diamond cutting, the origin of diamonds and more. 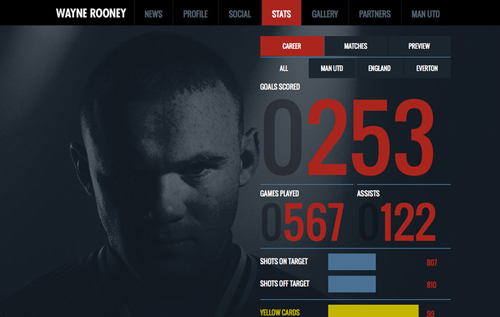 Lightmaker have relaunched a fresh and revamped website to serve as a media hub for Rooney’s fan base with many new features. Luz da Lua it’s a brazilian brand for women’s shoes. 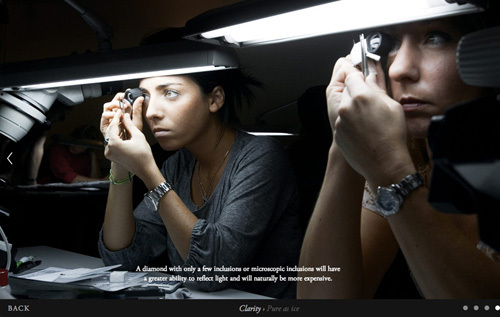 Miagui is a creative production studio, focused on advertising images. 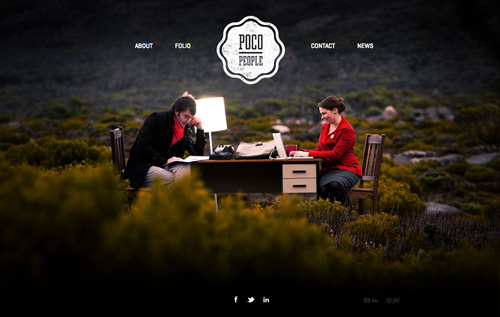 We are Poco People: two passionate, young Tasmanian creatives. We specialise in graphic design for print. Whisperism is an international design agency and creative elite network that collaborates with rising designers. We provide a variety of unique interiors and design solutions for high end industries. 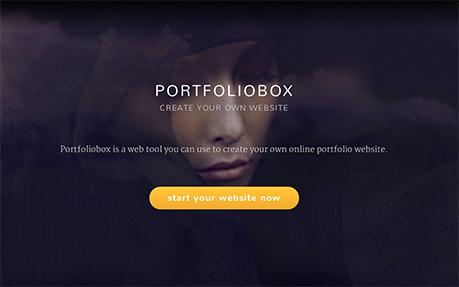 Portfoliobox is a web tool you can use to create your own online portfolio website. 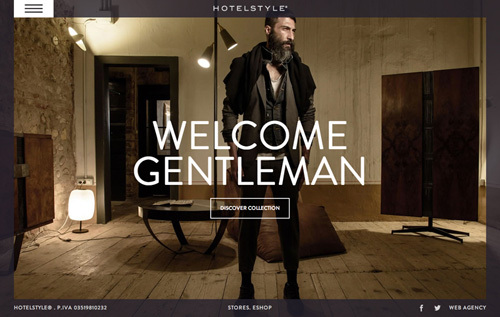 The site captures the distinct personality of this iconic hotel. 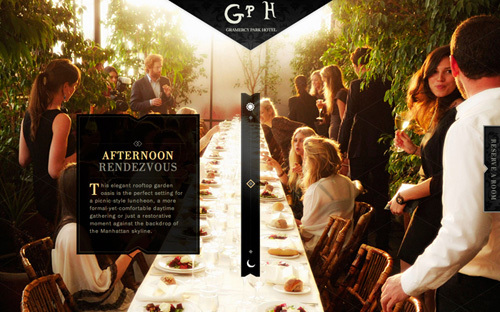 The digital interactions evoke the creativity and cleverness of the property, including a stunning parallax homepage. ELI is an image processing company that does various different tasks. 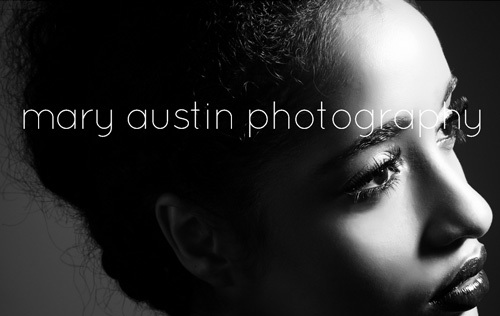 We focus on creating images that have photographic authenticity. A close dialogue with client and photographer is a..